An €80 million investment putting sustainability at the top of the agenda and including a wellness hotel, low-density lodges and areas for detached homes will be set within an estate on the Guadiana River. Plans to develop land for a tourist resort close to Almada de Ouro in Castro Marim on the bank of the River Guadiana have been on the back boiler for two decades. Shelved during the economic crisis years, the project has been taken out of mothballs and reconceived with a new, more up-to-date concept integrating tourism, lodging, nature and sustainability. 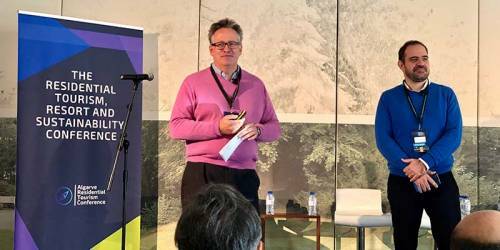 For now, the project goes under the name of “Plantation Guadiana River” and was the first development highlighted at ‘The Residential Tourism, Resort and Sustainability Conference’, which took place in the Algarve on November 23. The plan is to recreate a working plantation farm estate on the part that formerly was destined to be a golf course. There are two areas: the first has been earmarked for a wellness resort with 50 villas and 20 branded villa residences constructed in natural materials like stone and wood. The development has been designed to be light in terms of infrastructure and comfortable, the emphasis being on privacy whereby neighbours are shielded, using a sustainable philosophy which is similar to Herdade da Comporta. The second parcel of land will feature 80 single-floor lodge units in a tourist village concept with ABLs from 100sqm to 180sqm, with some plots for detached houses. The water drainage and sewage systems will use modern sustainable technology, facilitating state-of-the-art water recycling. The development will feature controlled lighting, solar heating and energy conservation technology in a concept designed for the future – as far as possible ‘off-grid’. The project will be developed by Resort Developments Limited, which is seeking joint venture investment partners. The company has already received interest from international luxury hotel groups. 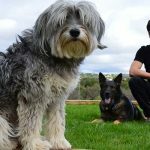 Work on the project should begin by the end of 2019. The site has master planning permission for 500+ properties in five separate development plots. The local authority in Castro Marim and the Algarve Regional Coordination and Development Commission (CCDR) are positive regarding the project. The owners say that, among others, they are aiming the development at the Scandinavian and Northern European markets, with very competitive pricing. And while privacy is important, the development aims to create a community with residents and guests involved in all activities. The intention is also to maximise involvement of the local community in all activities. “When completed, the land will not seem that different. There will be fruit trees, olives, almonds and vines. Original features such as the old olive press will be incorporated into the development,” says Charles Weston-Baker. The plantation house hotel will be built first while the project will include the mooring for boating, canoeing and water sports. Later, 80 eco-lodges – ‘plantation homes’ – will be constructed and finally the individual detached properties. This includes considering systems for composting, waste water treatment, solar technologies, anaerobic digestion and biomass. “There’s a lot of waste from hotels and agricultural activity and we can take advantage of that to produce energy. We want to use natural products and organic fertilisers, running the resort without using harsh chemicals for the benefit of the guests and the project in general,” he says. The company will undertake geographical and topological land surveys of the location to gauge resources and constraints regarding water and drainage. “This means costs but also opportunities for implementing innovative non-toxic processes,” says Weston-Baker. 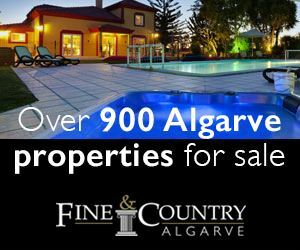 Throughout a career spanning 12-years with Bovis followed by 25-years as head of Savills international residential, Charles Weston-Baker was involved in over 200 resorts of all types in 14 countries, including Quinta do Lago where he worked with André Jordan, that doyen of resort development. “Over this period, I saw great changes in terms of demand, from traditional golf to involving environmentally sustainable elements,” he said. In this project in particular, the inspiration is Six Senses Douro Valley in Lamego, which features biological vegetable plots that supply the restaurant with fresh vegetables. The Deputy Mayor of Castro Marim, Filomena Sintra, confirmed the project was being studied by the local authority and says: “We think the new project is a substantial improvement on the former one and fits in with what we consider to be innovative, sustainable and structured projects. “They have moved away from the golf concept and have focused instead on agriculture and we think that that makes it a different kind of project compared to the many other projects that have already been seen in the Algarve,” she concludes. 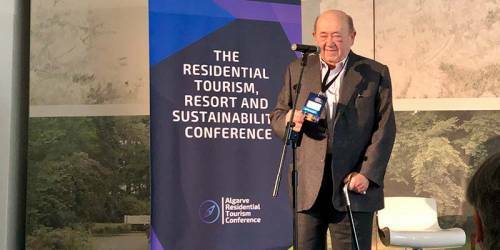 The first edition of a conference analysing the residential tourism sector in the Algarve and its sustainability in the long and medium terms was a “great success”, according to its organisers and attendees. 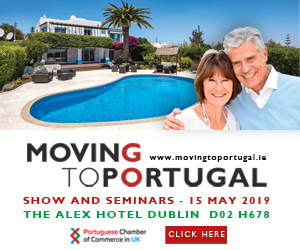 The conference is the brainchild of tourist development consultant Andrew Coutts, CEO of ILM Tourism and Hospitality Real Estate Group Portugal. 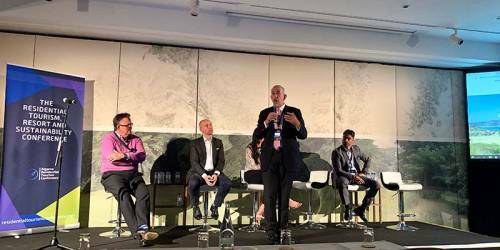 It was organised alongside the Dengun Digital Group and held at the Anantara Vilamoura Algarve Resort. Plans now are to organise a second conference next year, revealed Dengun’s Jorge Cabaço. “The event had a fantastic attendance from real estate developers, investors and market professionals. There was lots of interest, information and inspiration and, above all, innovative advertising that has encouraged us to think about organising subsequent editions – not just in this conference format but also in others that we are now preparing to bring to a wider audience,” says Dengun’s marketing director. Cabaço says that the feeling from the conference is that the sector wants to work on sustainable projects that last and that the market wants. In other words, developments that respect the environment and provide authentic experiences. The US hotel chain Hyatt plans to open hotels in Lisbon, Porto and the Algarve. Nuno Galvão Pinto, Hyatt’s Regional Vice-President of Acquisitions and Development, says that the hotel chain will be expanding to Portugal, adding that the Algarve in particular has “enormous potential”. Hyatt has been scouting for locations to open new hotels for around a year, but one of the difficulties has been finding suitable sites. 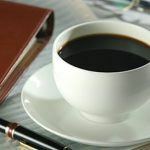 Another difficulty has to do with the financial returns that it and its investors have to make, since currently there is a disconnect between the asking prices in the market and the investment that can be supported. “Regarding resorts, our preference is for beachfront properties, but these are increasingly hard to find due to legislation governing and limiting new coastal construction,” he admits. “This is why we are looking for other options in the Algarve,” adds Galvão Pinto. Hyatt says that it is very interested and flexible regarding commercial investments, brand standards and beach hotels. Hyatt Hotels Corporation, based in Chicago, has a portfolio of 13 brands for different niches, with 698 properties in 56 countries.